May session: May 13-16 & 20-23Summer session #1: June 17-20 & 24-27Summer session #2: July 8-11 & 15-18Summer session #3: July 22-25 & 29-August 1AquaTots, ages 1-4The purpose of this class is to provide a confidence-building and fun experience in the water while guiding adults in teaching skills to their child through games and songs. Swim diapers are required in the pool for any children that are not yet potty trained.Tadpole, ages 4+This class introduces a child to a structured lesson with an emphasis on having a fun and fearless experience. They work on getting face wet, basic float techniques, rolling from front to back, and more. Safety skills include asking permission before entering the water and using a lifejacket. 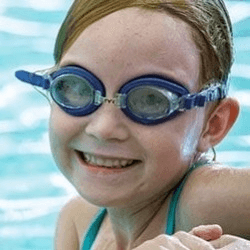 No prior swimming lessons required.Octopus, ages 4+Students will work on the fundamentals of the front and back stroke using a combined arm/leg motion and learn to achieve independent floats. The desired outcome is for the student to be comfortable with less instructor assistance. Safety skills include calling for help, throwing assists, and treading water. Prerequisite: Must be comfortable putting face in the water while doing assisted front float.Jellyfish: ages 5+Students continue to work on the front and back stroke, working toward swimming 10 yards with face in the water and without assistance. Safety skills include treading water and survival float. Prerequisite: Independent front and back float.Seal: ages 5+Students will work on freestyle and backstroke with an emphasis on rotary breathing, body roll, and arm extension. Safety skills include using a lifejacket. Prerequisite: Be able to swim 10 yards independently with face in the water (no doggy paddle).Sea Otter: ages 6+Students continue to refine freestyle and backstroke for the full length of pool and butterfly is introduced. Safety skills include learning how to help others in an emergency.Swordfish: ages 6+Students continue to refine freestyle, backstroke, and butterfly. The breaststroke, open and closed turns are introduced. Safety skills include water safety concepts, treading water, and survival float.Unsure of your child's swimming skill? Let us help you determine the appropriate swim level for your child in our program. Please call 320-231-8490 for more information.Our swim lessons are held at the Willmar Middle School pool. Please access the Middle School pool by entering through door #21 on the east side of building (facing football field), then go up the steps to pool entrance. The pool will open 15 minutes prior to the first lesson.Registering for a wait listed class does not guarantee you a spot. Please contact Willmar Community Education for information. Why does your dog do some of the things that he or she does? Come to our sessions! Learn to teach your dog the basic commands and become the alpha leader. Find out what it is like to have a good canine citizen instead of a renegade! We’ll work on body language, based on positive reinforcement. Dogs must be current on all shots and heartworm testing.Required equipment: Gentle Leader or Halti head collar, and six foot leash. Flexi-leashes will not be permitted. 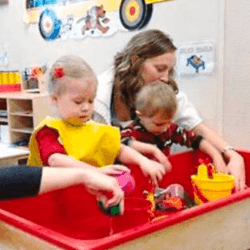 Cardinal Kids Preschool is an exciting program for children who are 4 years old by September 1st of the school year for which they are registering. The preschool program follows the regular school calendar. 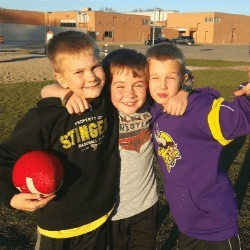 Cardinal Place is the before/after school program located within the Willmar Public Schools. We currently have three sites – at Kennedy Elementary School, Roosevelt Elementary School, and Lakeland Elementary School. Promoting families healthy growth and development through education, support and community building. School Readiness preschool is a program for families with children 3 to 5 years old. Parents do not attend class with their child. 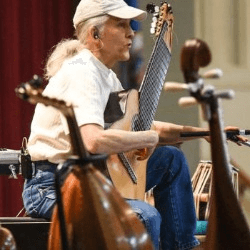 However, they are required to be involved with the program. Many opportunities are available for families. Become certified in American Red Cross Lifeguarding, First Aid, and CPR/AED. Willmar Community Education swim lesson curriculum. Mid-MN Total Defense is a family-oriented dojo with a well-rounded approach to self defense, drawing from a variety of martial arts in a fun and uplifting environment. F.R.E.D. Families Reading Every Day. Children will discover a world of learning and friendship in our preschool classroom. These classes are for families with children from birth to pre-kindergarten. In-person or online classes for parents. Time to join other families for a special day far or near. Welcome to Willmar Community Education online! 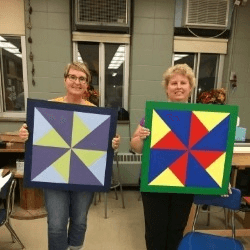 The mission of Willmar Community Education is to support and encourage lifelong learning in areas of academics, enrichment, personal growth, and wellness activities. 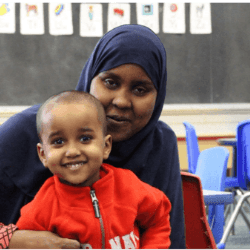 Willmar Community Education strives to meet the needs of area residents and surrounding communities through collaboration, partnerships and non-duplication of services. Programs and classes are available now! Click HERE for step-by-step instructions for setting up an account profile. Early Childhood Family Education offers birth-5 classes providing education and enrichment for young families. Programs are designed to help you lay a strong foundation for your child’s future. Full day and half day preschool options are available through Willmar Public Schools. Cardinal Place offers care for children in grades K-5. Care is offered full days in the summer and before & after school at Kennedy, Lakeland, and Roosevelt during the school year. Art classes, Prairie Woods activities, self defense, and drivers education are a few of the youth activities offered. 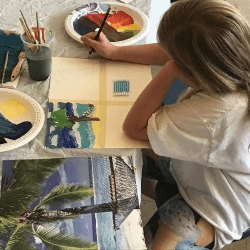 Take an art class, learn technology skills, improve your fitness, or become CPR trained through our enrichment courses. train to become a lifeguard! 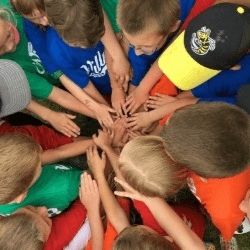 Willmar Parks & Recreation Department offers youth sports and adult leagues. 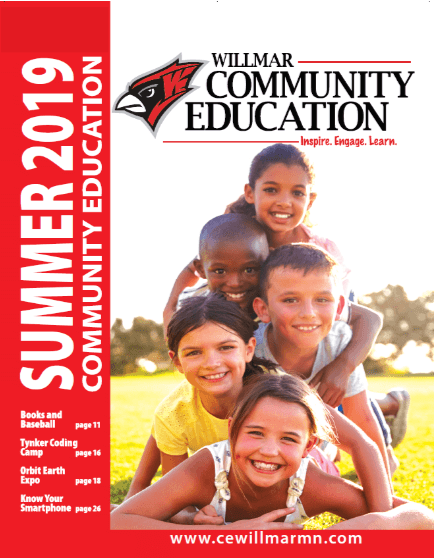 Willmar Community Education offers special events throughout the year. 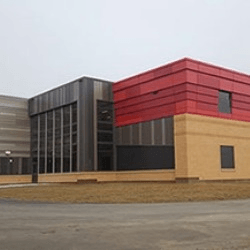 Contact Willmar Community Education to request rental of a District #347 facility. Register now for programs & activities! Plan ahead and register to reserve your spot in class! Need help setting up your account profile?